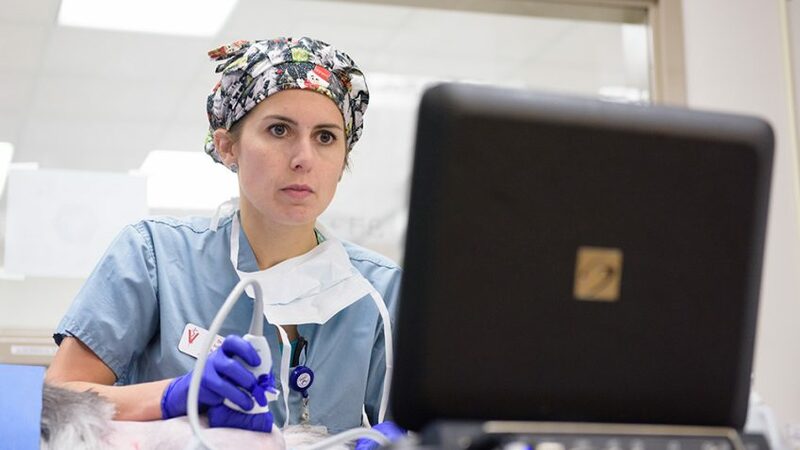 Julie Balko is back with the Wolfpack as an assistant professor of anesthesiology. Previously, she joined the NC State Veterinary Hospital family as a small animal intern following veterinary school and loved it so much that she stayed on as an anesthesia resident. Though she left briefly to pursue an anesthesia fellowship in Chicago, she couldn’t wait to return to NC State. To Balko, the NC State culture and support is unparalleled and she was excited to rejoin the CVM family. Ever since I was a little girl, I’ve loved animals. When we took our pets to the veterinarian and I realized I could make a career out of taking care of them, I was hooked on the dream and never looked back. It is an unbelievably rewarding career. What will you be doing in your new role? I am a tenure track faculty member. About half of my time is spent in the small and large animal hospitals overseeing the anesthesia of clinical patients, while the other half of my time is spent conducting research, teaching and a host of other things. While I love caring for individual patients, my passion really lies in clinical research. My research centers around the development of anesthetic and analgesic best practices for non-domestic species (zoo and exotic animals). There are countless knowledge gaps in the non-domestic species veterinary literature and many of our current practices are extrapolated from other species. Conducting evidence-based research is crucial to help us understand how to best care for these animals and ensure their survival. 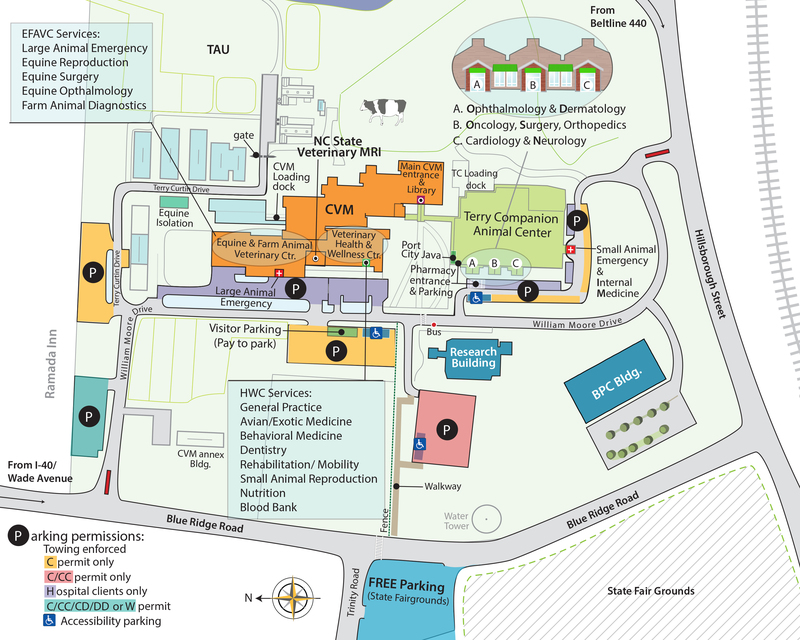 I’m ecstatic to be joining the anesthesia team at NC State again. They are a phenomenal group of individuals. I also really enjoy teaching and training the next generation of veterinarians, so I’m excited to work with students again. I grew up in Pennsylvania and attended veterinary school at the University of Pennsylvania. I then completed a small animal rotating internship and anesthesia residency at NC State. Following my residency, I completed a one-year fellowship in zoo animal anesthesia, analgesia and pharmacology at the Brookfield Zoo in Chicago before returning to NC State. You can find me outdoors. I’m really into physical fitness, especially running, hiking and spending time with my lab, Eli. He loves being outdoors, too, so we do a lot together. I grew up with three sisters and one of them is a veterinary technician. Visit our Department of Molecular Biology page to learn more about our anesthesia program.